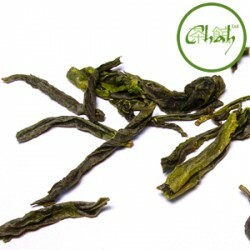 A very delicate early cropped green tea that is renowned in China. 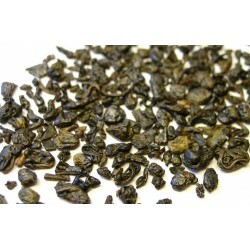 Also known as "Snail Tea"
Often referred to as the Chinese national drink, it’s our tea of choice and offers fantastic value for money. 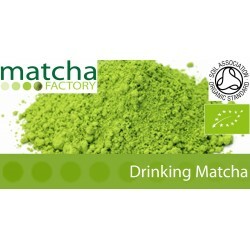 If you are unsure of which tea to chose, pick this one. 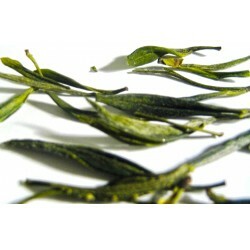 Made with slightly larger leaves than the premium grade and has a little more of an astringent flavour. 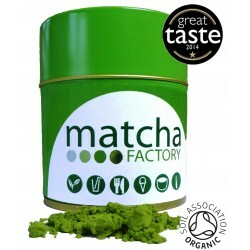 Matcha Factory's signature blend of matcha. 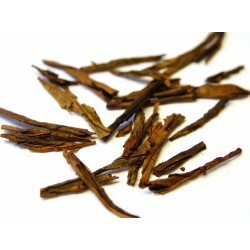 Japanese brown rice tea, also known as popcorn tea. 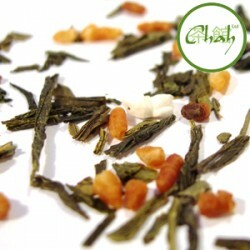 Green tea with a savoury flavour. 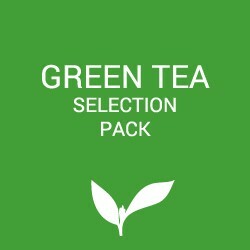 Explore the world of green tea with our green tea selection pack. 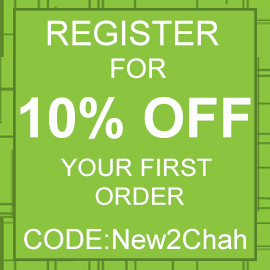 Medium-low grade tea. Named after the leaves that are rolled to look like gunpowder pellets. 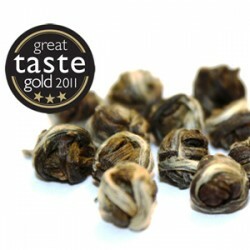 A nice jasmine tea that's served in many Chinese restaurants. 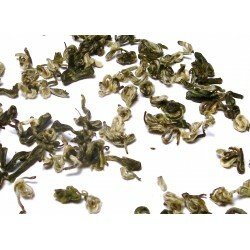 A delicious dark fruity green tea. 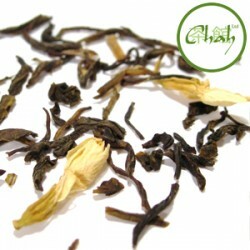 Also known as sunflower or melon seed tea. 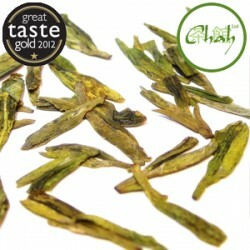 A delicate and mellow tea with a beautifully shaped leaf.